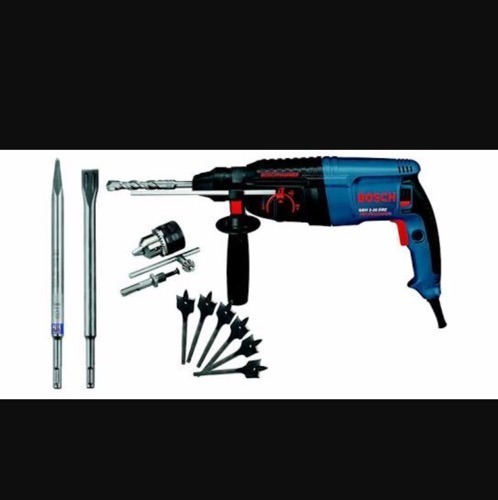 Our range of products include hammers drill bit, hammer tackers, demolition hammers and hammer drill machine. 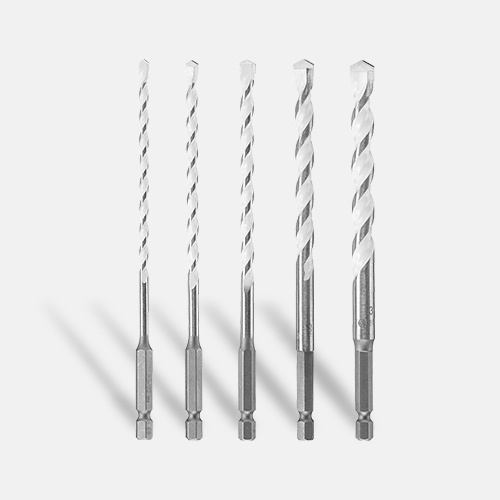 With enriched industrial experience and knowledge, we are providing a wide range of Hammers Drill Bit. 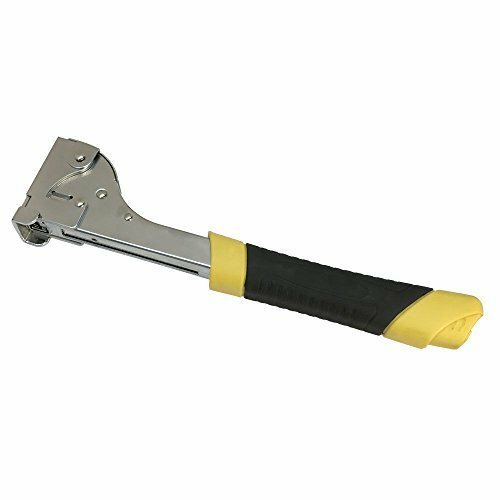 We offers a wide range of Hammer Tackers, which comes with ergonomically designed rubber handle for better shock absorption and proper grip. These trackers drive narrow crown surebonder. Ranging from 1/4in to 9/16in, in terms of length. Moreover, our range of Hammer Tracker is user-friendly and is available at cost-effective prices. We are suppliers of Demolition Hammers. 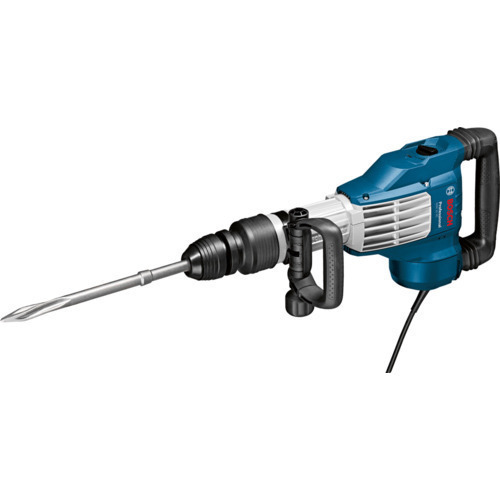 Drilling in concrete, stone, metal, wood, and steel is easy with our drilling hammer. Our demolition hammers have a three-chambered oil lubrication mechanism that makes is more tolerant to dust and heat making it an ideal use for rugged conditions without affecting its longevity.